Next: Dental Implants – What Exactly Are They? The trend for people to emulate their Hollywood idols when it comes to their smile shows no sign of abating, despite the ongoing recession. Dr Jameel Gardee of the Glasgow Smile Clinic explains – our dental business is booming year on year, and is forecast to increase by 40 per cent over the next couple of years, and we think that might be conservative. With dental clients becoming ever more savvy about the cosmetic treatments available to them, there are no shortage of patients queuing up to pay several thousand pounds for dental implants procedures or treatments like porcelain veneers, which can cost up to one thousand pounds per tooth. The cult of celebrity, mingled with the vast amount of information freely available at the touch of a button has made today’s cosmetic dentistry business a heady place to be. Add to that the start of the New Year, with people looking to get healthy and improve their appearance, and you can understand why January and February are usually the two busiest months of the year for most cosmetic dentists. The vast majority of dental practices offer payment plans or finance to spread the cost of treatments, and some practices have actually gone the whole hog and become members only, where you join a dental practice the same way you would join a gym – a monthly payment each month and you never have to worry about being hit with a big bill when hunting down your perfect smile. 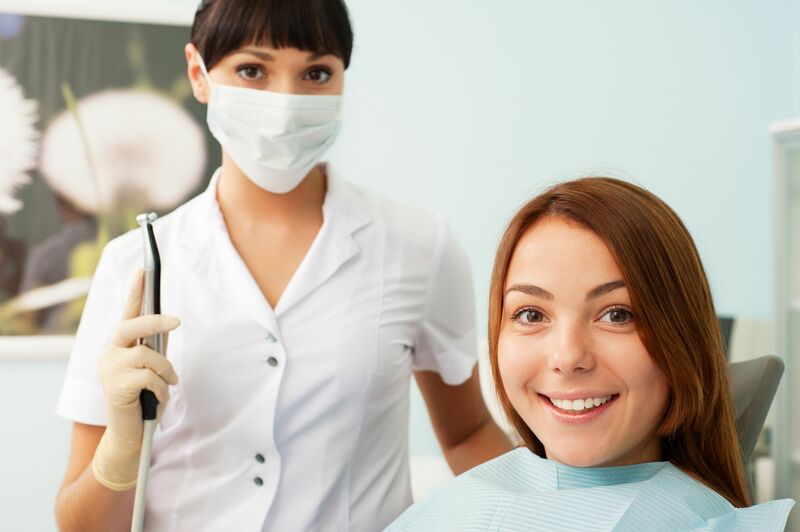 Whatever the underlying trends tell us, there is no doubt that people are putting much more store by the appearance of their teeth and smile, and for the average cosmetic dentist out there, the future looks rosy indeed.